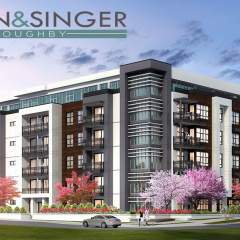 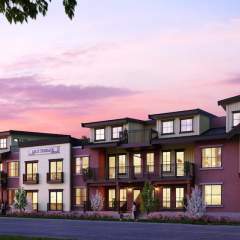 Gala at Parc Central by Essence Properties is a new condo development located in the neighborhood of Central Gordon in Willoughby, steps away from Langley Event Centre. 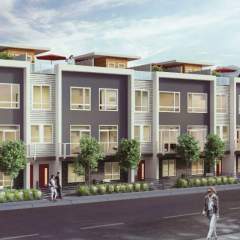 This project will offer 75 units consisting of one & two-bedroom spacious homes. 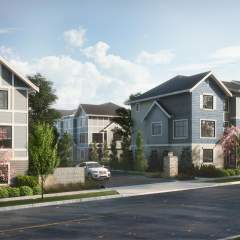 With no compromise to functionality and design, homes at Gala create a new standard of living in Langley. 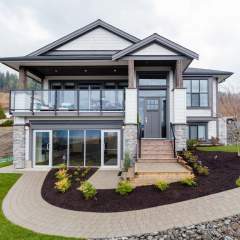 Features Incl: The Collective Lounge: Multi-purpose area with kitchen, bathroom, billiards table, lounge with TV, & patio.